Codemasters and publisher Koch Media have announced F1 2017 for PlayStation 4, Xbox One and Windows PC. 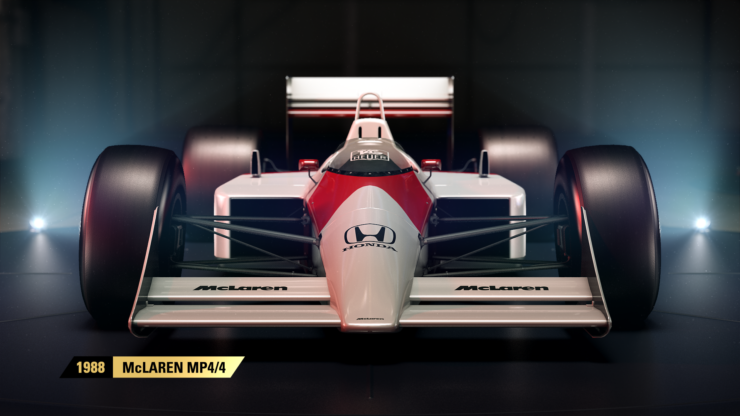 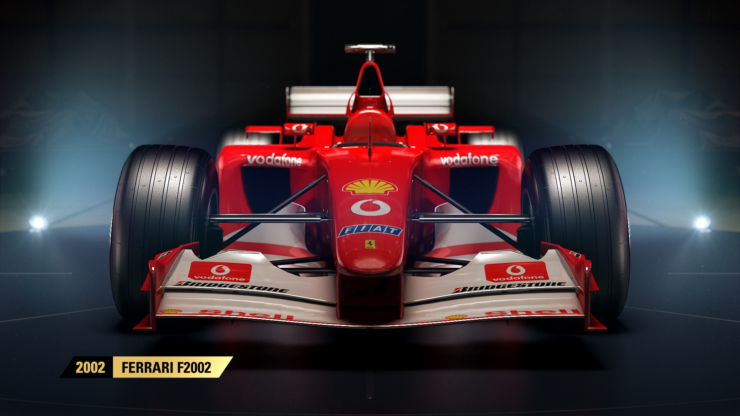 The formula one title is slated for a global release on August 25 and includes the return of classic F1 cars. 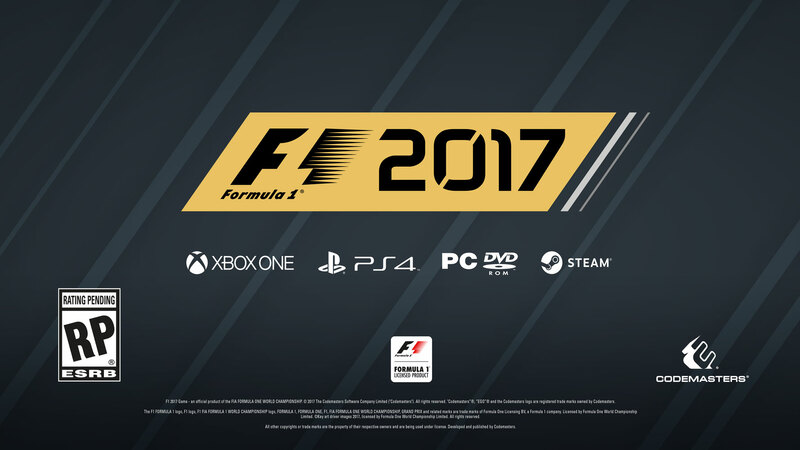 In addition, the latest F1 installment features a deeper career mode, a new ‘Championship’ game mode, and various multiplayer enhancements. 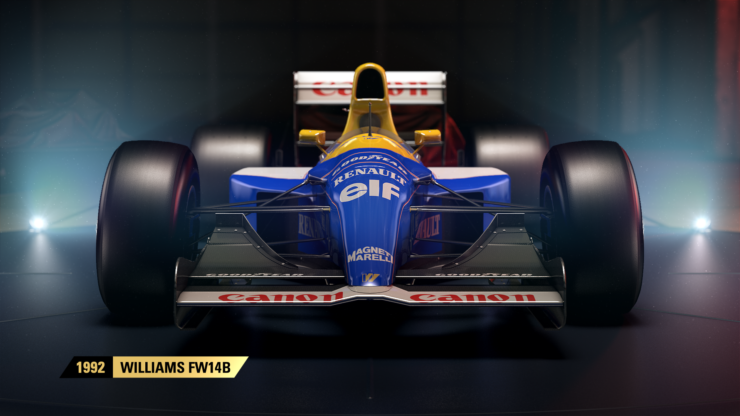 Further details about the upcoming racer will be released shortly.